Great Investment Property. Call Listing Office with any questions. 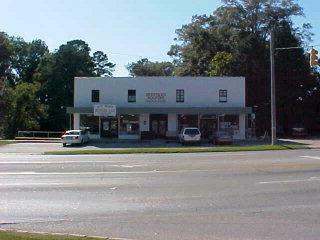 LOCATED ACROSS FROM EAST ALABAMA MEDICAL CENTER. Listing provided courtesy of Marilyn Pittman of Century 21 Wood Real Estate.